Research is essential when bringing a Frenchie into your family. There are rescue networks that are breed specific, which always need volunteers to foster. 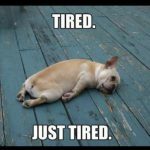 If you are unsure that a Frenchie is for you, or you cannot devote your home to having one full time, consider volunteering to better understand the health issues specific to Frenchies. Weston at 3 months old! Even if you adopt a Frenchie, you will likely spend $150-300 dollars on their care monthly–more if the dog has medical issues. Note that if you see a Frenchie offered as a prize that is illegal in many states. Dogs are classified as sentient beings, which means they are thinking and feeling creatures, capable of decisions and love. They are not disposable. 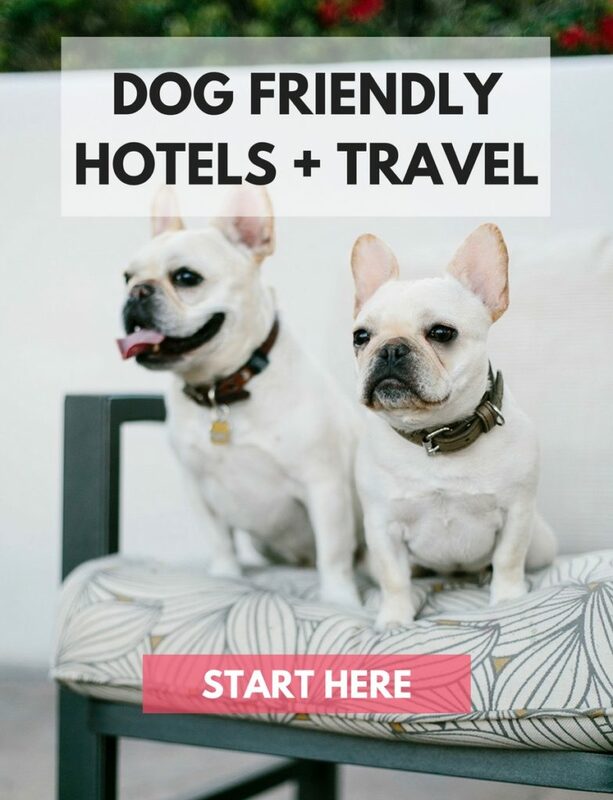 When I volunteered for the French Bulldog Rescue Network, people surrendered dogs because they were simply moving cross-country and didn’t want to pay for a flight for their dogs or be responsible for alternate transport. These were dogs they had brought into their families for sometimes as long as nine years. This is a lifelong commitment. 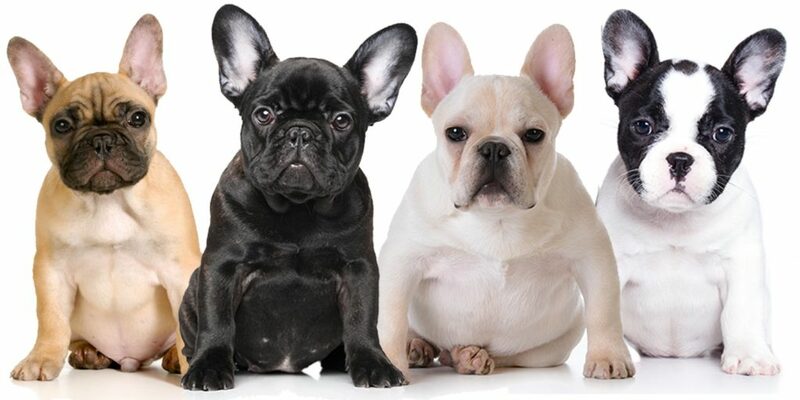 Frenchies have a life span of 15 years, and with the medical advancements and proper care can live longer. 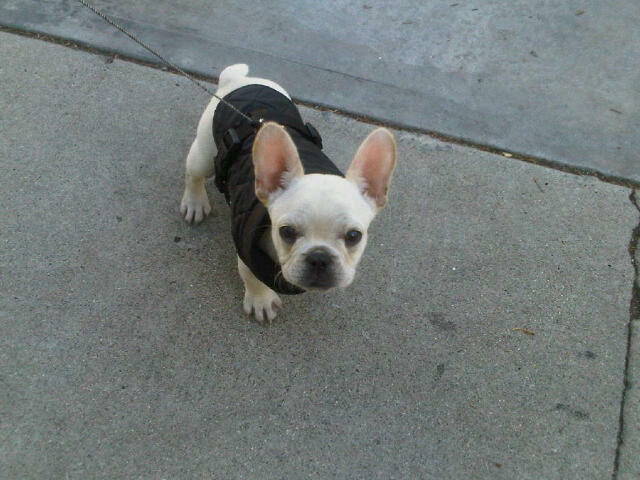 A Frenchie from a responsible breeder is going to ask you to fill out a questionnaire. They will ask for references. In return, you should ask to see or meet the parents of the dog. Find out how many litters the mother has had, and what made her a choice for breeding and her temperament. You should also ask if the puppy will or has been registered with the Kennel Club. 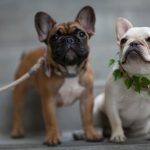 French bulldogs have very specific breed issues and a health care test is why responsible breeders charge a premium for them. Please note, price will not save you from backyard breeders. Do not, under any circumstances, purchase a puppy in a parking lot. This is illegal. Read our post on how to stay away from scam breeders here. You should not want to take home a puppy for a minimum of eight weeks (for any breed). This is how long it takes to properly wean them. They also have rounds of shots they need to have and some breeders will make sure the litter pups are trained as much as they can be at that point. Elle was four months old when she came home with me. Color variations do have different prices. 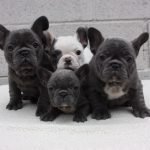 For the popular “new” colors of blue and merle, breeders charge $6000-8000 and up–these are not colors natural to Frenchies. As of 2013, The Kennel Club agreed not to register any more merles. These colors are achieved by cross breeding with Chihuahuas. Merles have a higher likelihood of hearing and sight conditions. Since not all breeders will want to produce these colors, it makes it harder to find these colors–driving up the price. Even white and pied Frenchies are known as prone to hearing issues so you should ask for a BAER test after a pup is six weeks old minimum. 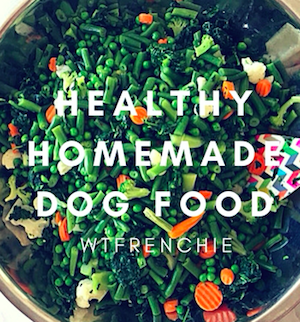 You can find approved colors by the Kennel Club here. Females should only have 3 litters and generally live 10-12 years. If you see a dog you like on social media show up with another breeder offering new puppies for sale, think twice. Higher prices are also driven by health tests and food quality. Prices in the UK begin at £1000-3000. Frenchie prices will start at $2000 and go up from there. If there is a specific breeder you have followed for a long time, you should still ask them all the questions you would ask any breeder. Follower count has nothing to do with legitimacy. If you adopt from a rescue network, you will still have to donate money for the dog’s care. Rescues like North Shore Animal League ask for a few hundred dollars and often still supply neutering/spay with that nominal fee, as well as necessary puppy shots. If your breeder does not ask you to fill out an application form, or wants to meet you in a parking lot, run. 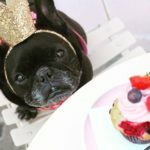 What/why would a healthy Frenchie need $150-300 monthly medical costs. Almost all, atleast the owners i’ve spoken with, have some degree of allergies. Therefore, Apoquel runs about $80 a month. Most are on special diets, limited ingredients or raw diets. These foods have a higher cost. Plus traets that meet same standards as above….